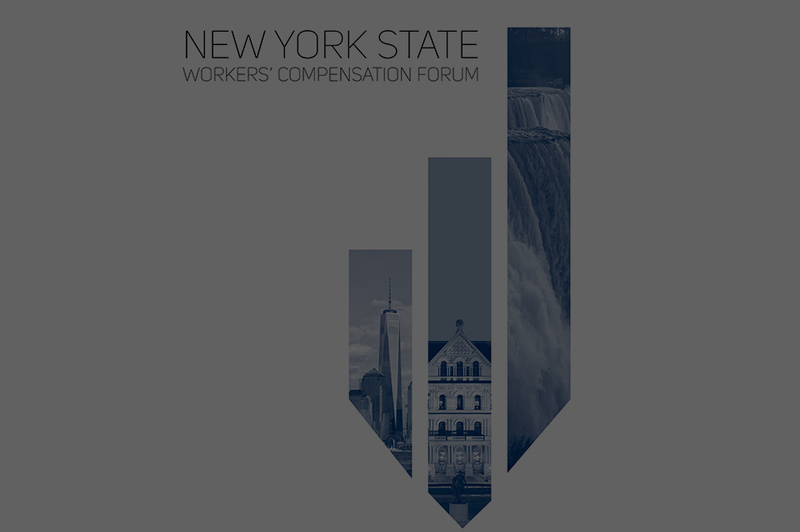 General Description The New York Construction Classification Premium Adjustment Program (NYCCPAP) addresses the premium differences between high wage and low wage paying employers having similar construction operations. Premium credits based upon the hourly wage rate paid by the employer and the distribution of classifications shown on the employer’s policy are developed by the Rating Board and applied to the insured’s premium. Your policy is experience rated. You have at least one employer with an average hourly wage of $23.25 or higher. If you are eligible for the Program, you will receive an application form from the Rating Board or your insurance company which, when completed, must be returned to the Rating Board for verification and computation of the premium credit. Once verified and computed, your insurance carrier will receive the credit calculation which is then applied to your renewal policy. If you did not receive an application, but think you may be eligible, a copy of the Application and Instructions can be obtained by clicking on the Forms section of our Home Page. Confidentiality The application and information you provide is considered confidential by the Rating Board and is only provided to you and your insurance carrier. Any other dissemination of this information is done only by your written request or permission.